During their time at the Rescue, the horses we offer sanctuary to become our treasured companions as they are cared for, loved, and rehabilitated. Our goals and dreams are to find them happy and loving forever homes, and we are always hoping for that very special person to come into their lives. The goal of CCHR in the adoption process has always been to create an environment in which an individual who comes to adopt a horse from us is given all the time needed to bond and work with the horse. Bonding is a critical part of the adoption process. 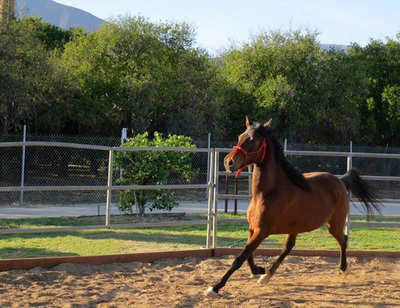 We match horses and potential adopters on the basis of the adopter's horsemanship and riding experience levels, horse temperament and horse level of training. 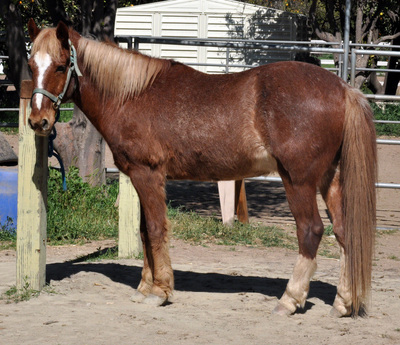 If there is a developing serious interest in a particular horse and it is deemed a good potential match for all parties concerned (horse, potential adopter, and CCHR), CCHR offers a first right of refusal. The first right of refusal removes any pressure from the adoption decision for the potential adopter. The horse will be removed from the available for adoption list as the adopter continues to get to know the horse. Opening your heart and home to a new horse is a very important and serious commitment, and we want to make sure it is approached and understood in a deeply thoughtful manner. 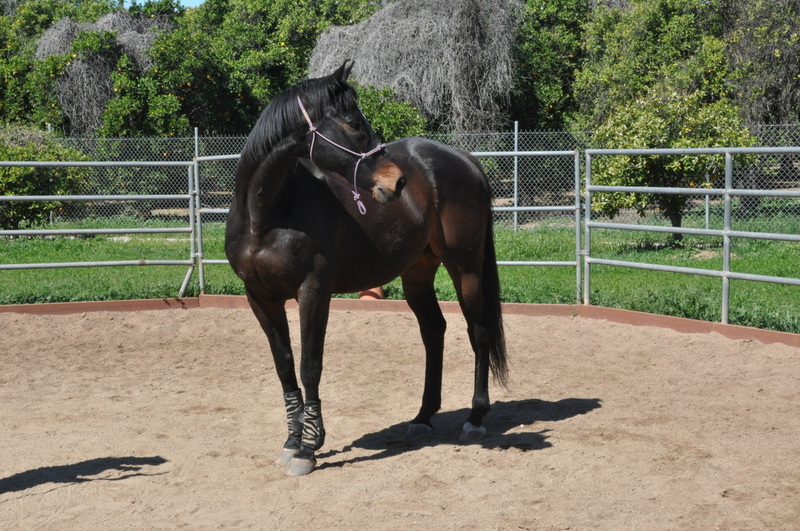 Before finalizing the contract, we encourage your family, trainer, veterinarian or farrier to visit the horse with you. Before adopting a horse, we will conduct a home/ranch/boarding facility visit with the purpose of ensuring a safe and happy environment for the horse. The Title on the horse does not transfer to you for three years. 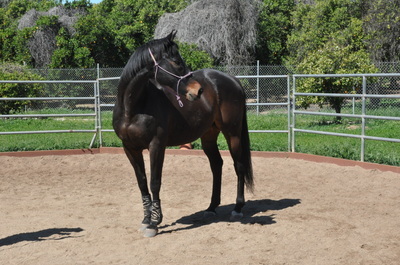 During that three year period, if you cannot keep the horse, it must be returned to California Coastal Horse Rescue. 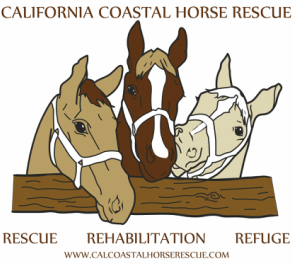 The horse cannot be relocated without notifying California Coastal Horse Rescue and by receiving an additional home/ranch/boarding facility visit. The horse cannot be sold or given away. CCHR does make periodic unannounced field visits during the first three years. We strive to create happy, positive and sustained communications with our adopters. We are there for our adopters and horses during the introduction, bonding and adoption processes, and we continue to be there after the adopter and horse leave for the horse's new forever home together.